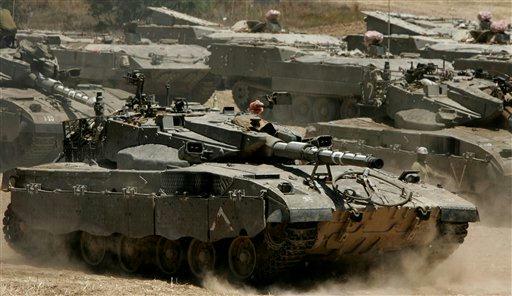 Israel attacked Gaza today 3 times, they came to Gaza from the east ( ALshagaaehaa ) and east middle camps and east Farah in way to attacked and try to closed a road between Egypt and Farah . yesterday they attacked some people in Magazi camp no death were reported . Israel now trying to take the time to make something inhumane in Gaza. Trying to inflict fear into the people, that are gathering together to end the internal divisions. For the last few weeks the unrest can be felt in Palestine as all the people are Uniting to reconciled their differences between their views on the conflict and the aim of Israel to keep the division alive. All the people inside Palestine and outside are raising their voices for ONE PALESTINE, There is one road to peace, Israel must end the occupation and Palestine be one Nation. The US and the UN Club need to come to the realization that their support for Israel needs to end if they want to build lasting peace in the Middle East. As the situation is the middle east is concern the people are taking their lands back and the US needs to see itself isolated in its attempt to keep the dictators in place. Israel is the only danger that we see in the middle east and in the world. Their lobbyists groups around the world are finally exposed and and there is no secrecy.